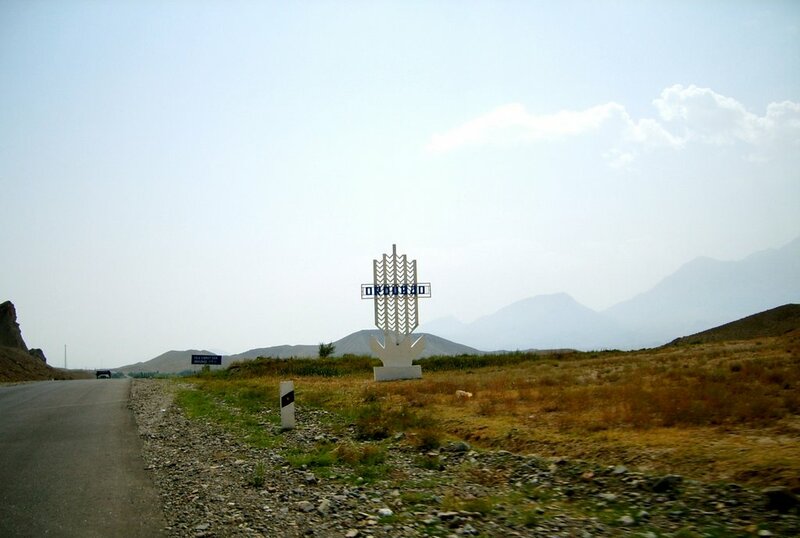 The Ordubad city is the second by importance in Nakhichevan Autonomous Republic. It is located at the foothills of the Zangezur range, at the bank of Ordubadchay river, on the slopes of the canyon of the same name. Ordubad is a small town – its population is slightly exceeding 10 thousands. It is known since XII century. Numerous local architectural monuments indicating its history were combined into historical-architectural reserve in 70ies. But the most fame was brought to this town by rock paintings at the mountain Gemigaya located in 60 km to the south from Ordubad. This place is the second after Gobustan by concentration of petroglyphs in Azerbaijan. Thousands of them are telling about life of man 3-2 thousands years BС and about the world surrounding him. Thousands of tourists and scientists are visiting these places every year. Ordubad has a wonderful nature, rich flora and fauna. Fresh clean air, unique medicinal herbs, flavoured fruits have brought glory to the district. Peaches, pears, grapes, apricots from Ordubad are very popular because of their juiciness and sweetness. Ordubad is famous by its gardens and long-lived planes, the biggest of them has a diameter of 18 meters. Silk from Ordubad won 13 gold medals at the international exhibitions at the beginning of 13 century. Silk plant works here at present as well. Definitely Ordubad is wonderful at any season. Plenty of historical monuments, interesting architecture and picturesque landscapes make it one of the most attractive places at the touristic map of Azerbaijan.